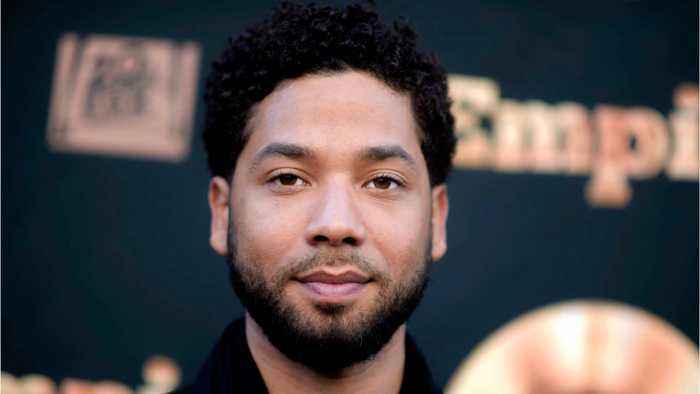 According to a report by Reuters, the Chicago Police Department has opened an investigation into how information about an alleged hate crime attack against actor Jussie Smollett was anonymously leaked to journalists. 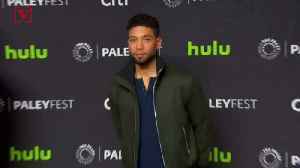 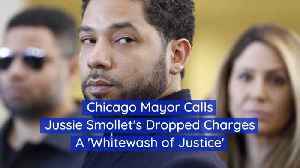 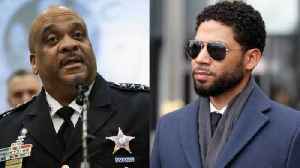 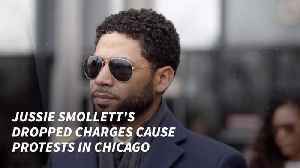 Last month, Smollett was charged with lying to police last month after he claimed he was attacked in January by two masked men who shouted racist and homophobic slurs. 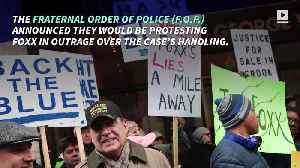 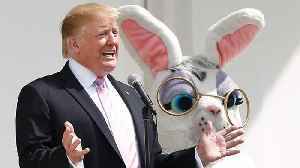 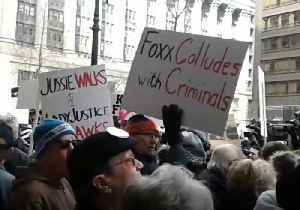 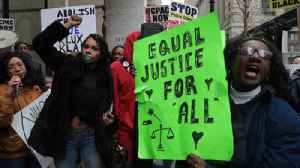 Dueling protesters from the Fraternal Order of Police and Chicago Alliance Against Racist and Political Repression rally outside the Cook County Administration Building on April 1, 2019, in response to..